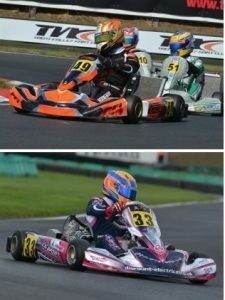 The Motors Sports Association (MSA) can reveal further details about the revamped 2016 MSA British Junior and Senior Kart Championships, which will be promoted by Super One Series and run over three rounds. Junior TKM driver Abbi Pulling has been presented with a clutch of trophies at the annual awards dinner of the British Women Racing Drivers’ Club. 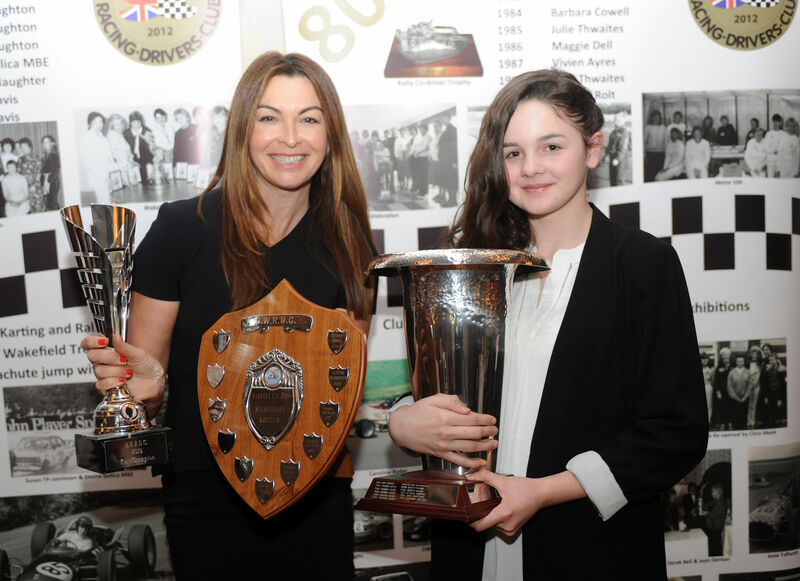 Sportscar legend and ex-F1 racer Allan McNish joined the MSA at Autosport International (16 January) to extend the Race ‘n’ Respect campaign across all karting, junior circuit racing and junior drag racing, and to present awards to Bambino karters. The Motor Sports Association (MSA) is pleased to confirm that it has entered into negotiations with Vortex (OTK) and Vega as the preferred suppliers of engines and tyres for the 2016 MSA British Junior and Senior Kart Championships.